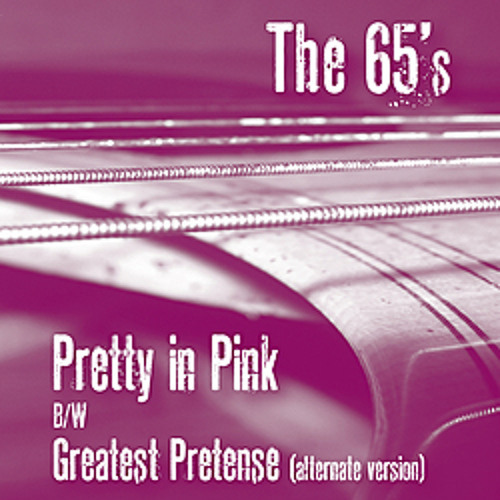 Outstanding cover of the Psychedelic Furs' classic "Pretty in Pink," by The 65's. Taken from their debut LP "Strike Hard!" which is due out on Dromedary Records on December 13, 2011. For more info, visit www.dromedary-records.com. Yes, great cover... I'm enjoying the whole album, in fact (via the Spinner preview). Hope to catch them live sometime. @recordcovers: Thanks for the compliment! This is a great rendition, gives the Psychodelic Furs a run for their money! Users who like The 65's - "Pretty In Pink"
Users who reposted The 65's - "Pretty In Pink"
Playlists containing The 65's - "Pretty In Pink"
More tracks like The 65's - "Pretty In Pink"